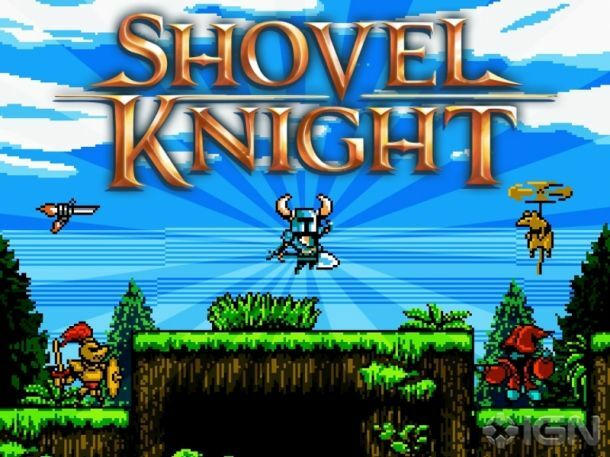 Grab your garden tools and come on an adventure with us through the world of Shovel Knight. 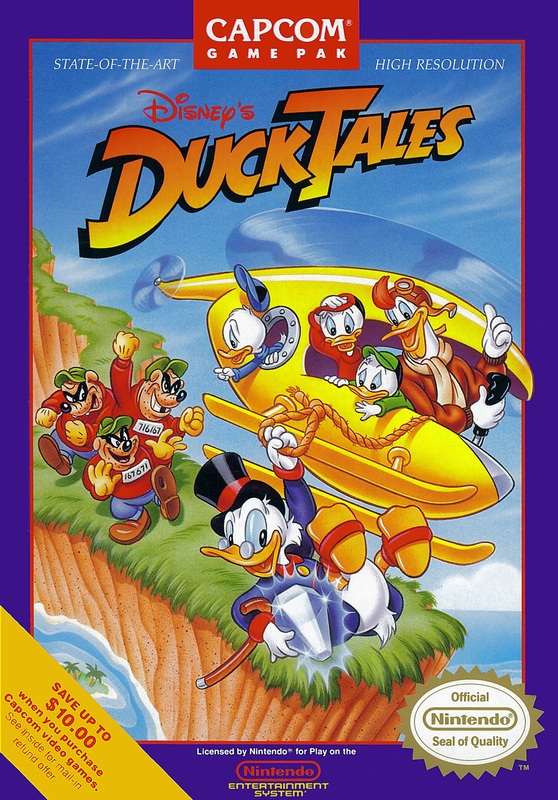 This new 8-bit NES style game takes us on a journey we won’t soon forget. Check out highlights from TV this week and get ready to pre-order some new things from Sony on this weeks gaming news.